Farmer Ben Hirschfeld and Co-Founder Nicole Landers of Community Healing Gardens with David Hertz of Skysource. Our Skywater 150 makes 150 gallons of fresh water every day, which is more than enough for our office and visitors. 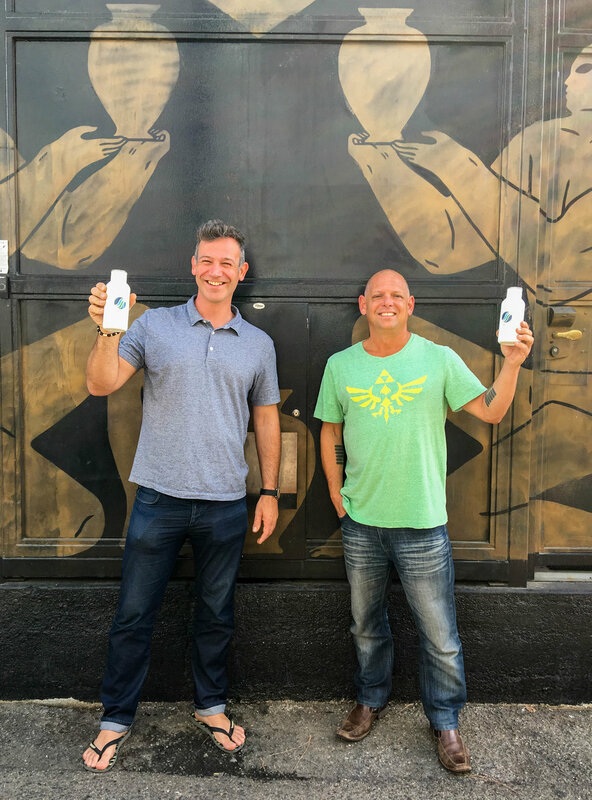 The rest of the water is donated to Community Healing Gardens, an urban gardening program building community and utilizing clean technologies to grow, while providing food for people of all socio-economic status from Venice to Watts. Community Healing Gardens created urban gardens to provide sustainable, nutritious food to diverse and underserved communities. Their goal is to create organic gardens in schools throughout the L.A. Unified School District, to educate and introduce the importance of nutrition, health, food safety and environmental sustainability. Skysource is proud to be able to provide water to all the garden boxes in Venice. Community Healing Gardens - We love water! For most of human history, life was centered around community's source of water. People who lived far away from rivers built wells and the entire community would gather around it. In this spirit, we had the idea of using our own 150-gallon Skywater machine to serve as a source of water for the Venice community at large. 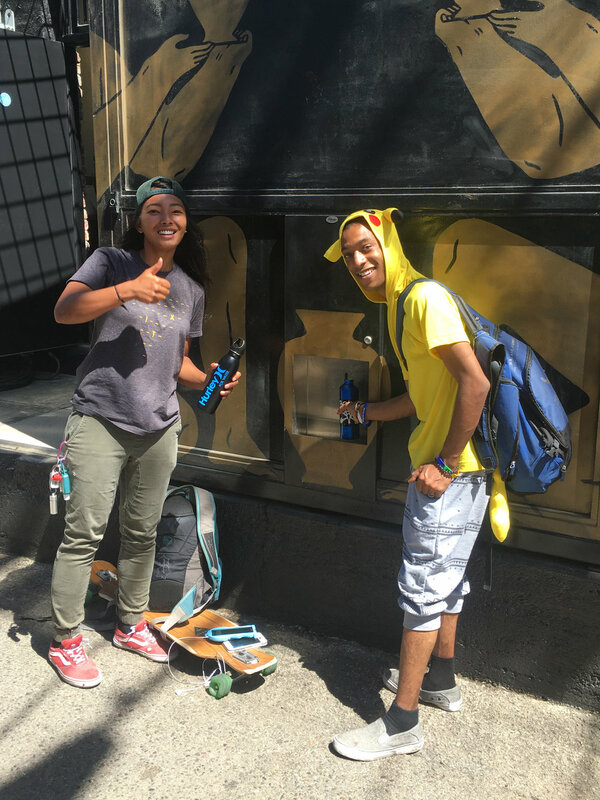 To illustrate the idea and history of water as a source of community, we worked with a local artist to paint a mural to highlight the bottle filling station. 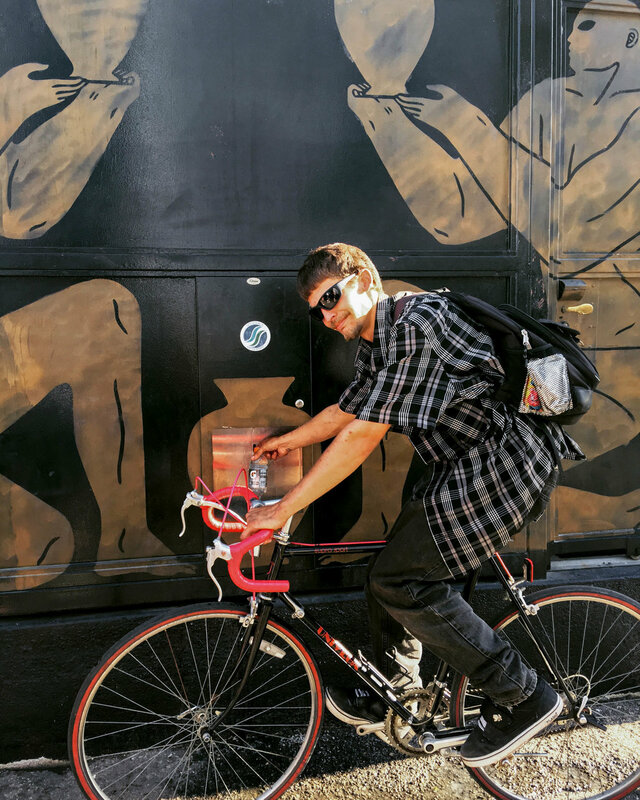 The bottle filling station is open to the public, and since it's installation in 2016, it has served hundreds of thirsty locals and visitors. 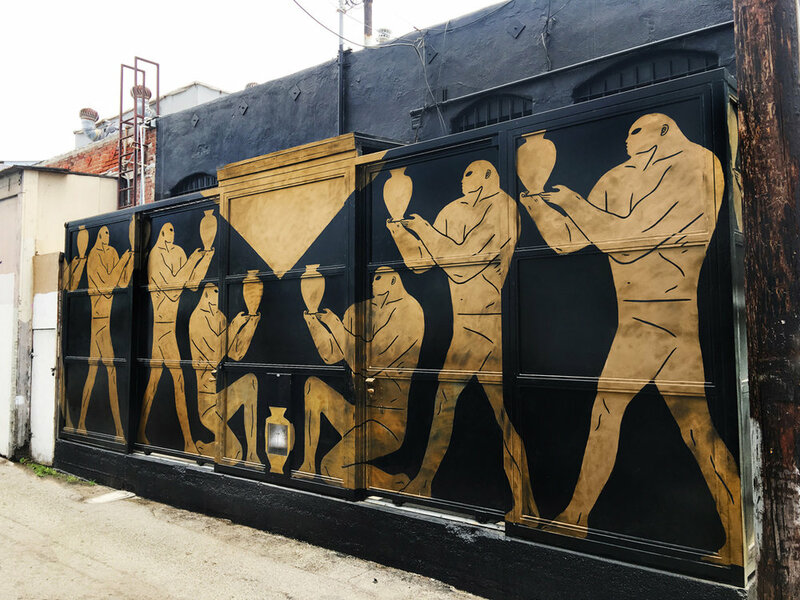 Have you visited our Wall of Water in Venice Beach? Did you meet us at an event? Tag your photos #skysource on Instagram, Twitter or Facebook. Click the images below to learn more about our lovely friends. TO BRING FRESH WATER TO PEOPLE IN NEED. 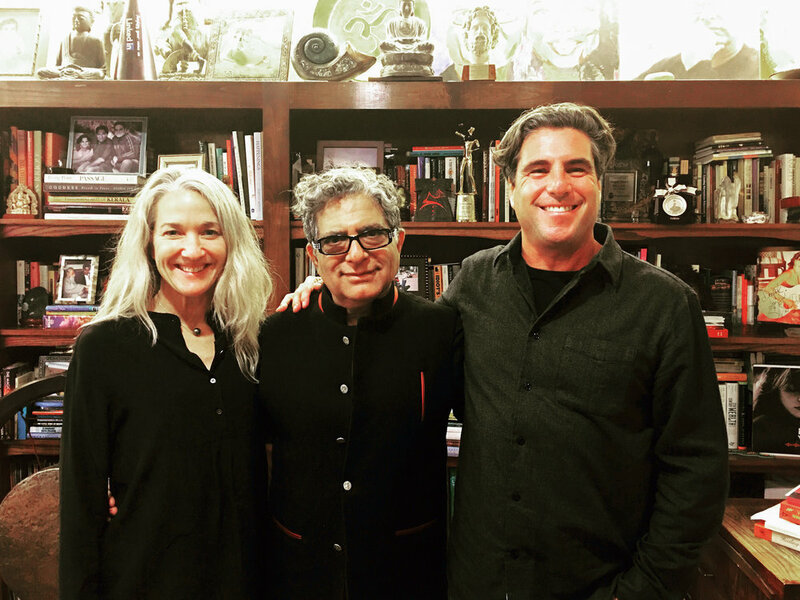 David and Laura Hertz, founder's of Skysource, longtime supporters of GO Campaign and committed environmentalists, introduced GO Campaign to Skywater technology. Skysource's atmospheric water generators require a lower capital cost and are the most energy efficient and productive systems available. With your help Go Campaign can bring this groundbreaking water technology to their partners around the world and make clean, fresh water accessible to youth and communities in the most rural and under-resourced areas. It’s hard to imagine going a day without clean water. How would you bathe, cook or quench your thirst? Without access to clean water, people are forced to drink from unsafe water sources. Limited access to clean water is not a foreign phenomenon and it happenes in United States too. GO Campaign improves the lives of orphans and vulnerable children around the world by partnering with local heroes to deliver local solutions. They connect donors to high-impact grassroots projects, changing lives and transforming communities one child at a time. GO Campaign funds innovative projects that provide access to clean water. They are committed to continuing to work with local partners on projects that provide clean water to vulnerable children. These projects include drilling boreholes, constructing water wells and installing rain harvesting systems. Future projects can include bringing Skywater technology to SAKALA in Haiti and Community Healing Gardens in Watts, CA. Join the movement and help Go Campaign to continue changing lives. 100% of general public donations directly fund the programming to benefit local heroes. Visit GO Campaign's website to learn more about previous projects and become a part of this incredible lifesaving movement.